This content is © 2018 Kimball Media LLC | All rights reserved. 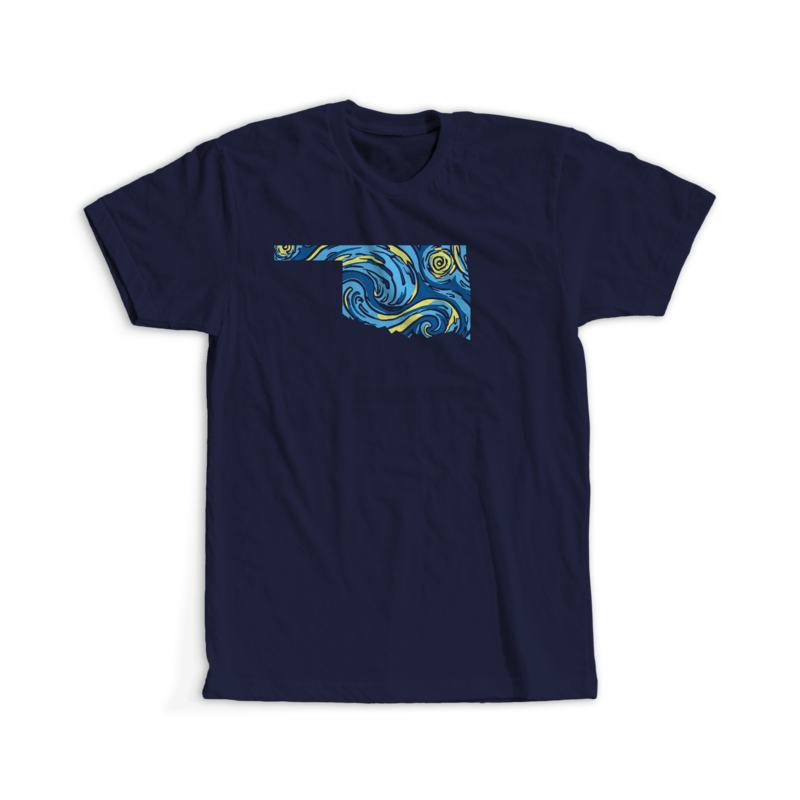 Shirt design for Fishwater Tees, Okie tribute to Starry, Starry Night. All images and content © Copyright 2018 - Kimball Media LLC | All rights reserved.